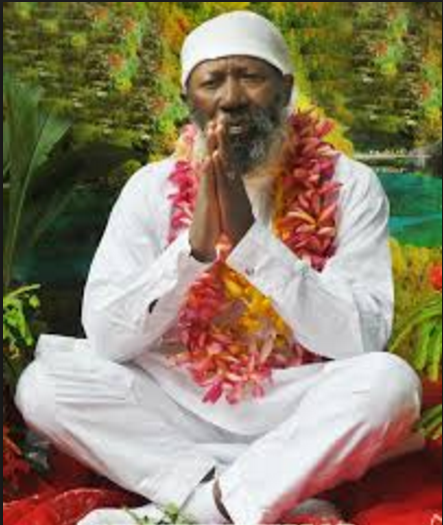 Sat Guru Maharaj Claims He Can Healed The President If He Comes To Him- The Founder of One Love Family sect, Satguru Maharaj Ji, on Wednesday said he would heal President Muhammadu Buhari of his illness if he comes to him for prayers. Maharaj Ji spoke while addressing a group of media personalities at the Nigerian Union of Journalist, NUJ, Secretariat in Alausa, Ikeja, Lagos state. The clergy man recalled how he once “healed” former Military Head of State, Gen Ibrahim Badamosi Babangida, IBB, a claim the former denied. Maharaji noted that Buhari’s return would help douse all the agitations being expressed in various parts of the country. He applauded acting president Yemi Osinbajo for co-ordinating the affairs of the country well despite President Buhari’s absence. According to Maharaji, “I do not believe in sickness. The President of Nigeria is great and he should remain so. And that is why if he comes to me for healing, I will heal him. I have done it for several public office holders.